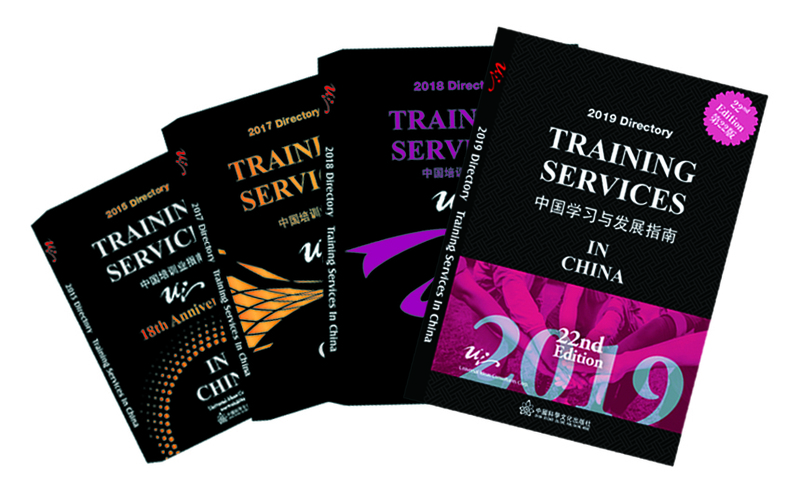 The ‘Training Services in China Directory’ is an annual publication, which lists the most reputable training programs and operators in China’s training sector. It is recognized as the most efficient resource in China for comparing and selecting training interventions. 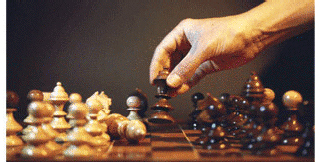 Business Driven Action Learning (BDAL) is a form of learning by doing. BDAL is recognized as the most effective system that internally solves an organizational challenge and develops your next generation leadership, a process that guarantees results-oriented decision-making. Transformation Management prepare the organizations with a mindset or awareness to sustain their continuous growth. This is not just a new skill set or strategy, and more like a process with openness and stakeholder oriented, inspiring results and innovation. Download the latest training industry report! • 2018 – UI-GEL Network - Finnair Ley partner for Action Learning programme in Shanghai and Hangzhou. • 2017 – UI-PIVOT-AusPost partner facilitating Action Learning immersions in Beijing,Shanghai and Shenzhen. • 2016 – UI-SABIC partner facilitating Action Learning Immersion in Shanghai. • 2005 – UI partner with Global Learning Network(GLN) to coordinate Shanghai Action Learning Global Forum with hosts GE & Dupont China.